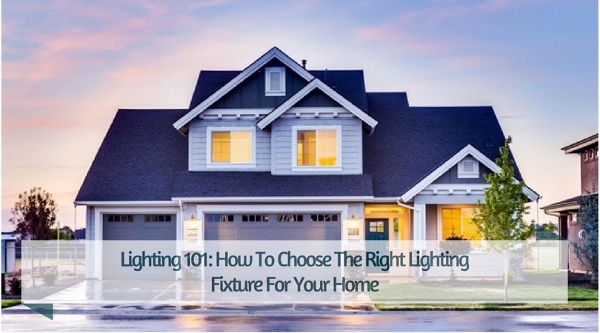 Lighting 101: How To Choose The Right Lighting Fixture For Your Home - GoodGuysBlog.com - New, Technology, Marketing, Health and So on. Choosing the right lighting fixtures for your home needs detail and plan to achieve your dream in decorating your space. One of the most challenging parts of choosing your light fixture is the decision making, even if you’re just planning a simple renovation and makeover. You have to be organized to take all the things that you need one by one. Here are the things that you should consider before choosing the right lighting fixtures for your home. There are few rules that you must adhere. First is that you should have a light source to create a good ambiance, and you also need appropriate lighting for whatever you do in your space (cleaning, getting dressed, reading). It is essential to set and choose the right balance in your living room because this space is usually flexible. It is a place where you can relax, sleep and entertain guests. So try to consider using a permanent fixture like pendant lamps or chandeliers, but you can also consider using sconces and floor lamps. Make sure to illuminate the three significant corners of your home. Also, make it a point to highlight interesting objects in every area such as plants, an art decor or a striking seat. Utilize a mix of floor lights and table lights, some with a descending gleam and some that sparkle and shine upward. You can try this technique for the reading area too. If you have an overhead apparatus, put it on a dimmer area to give a good reflection of light to your bookshelves or reading area. Always aim for a comfortable and cozy atmosphere. A place that you can read with sconces beside your bed. Try not to point it directly at you. If you have track fixtures or recessed lightings, try to put them away from your bed or toward your dressing area. If you have a low table, you can always try to include a small and intimate tinted lamp with a low-wattage bulb. 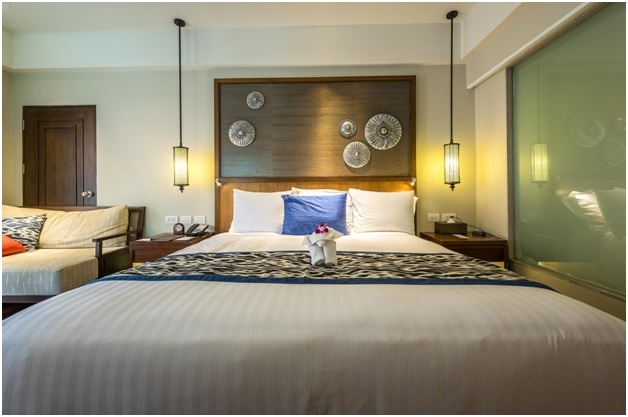 The best choice of lighting to your room would be a warm light because it can help you to relax and rest because of its ambiance. You can also consider using an accent lighting to highlight a particular decorative art or photo. And don’t forget about your dimmer switch because it will help you to create a perfect ambiance to your room. Of course, a home should always not forget the importance of lighting. Lighting is one of the essential factors that you should always consider because it gives you a good feeling and presence when you are in your home. Although, when your lighting is not in good quality, and you are doing your tasks at home, you notice and feel uncomfortable because the lighting is for aesthetics, functions, ambiance, and to enhance your home. 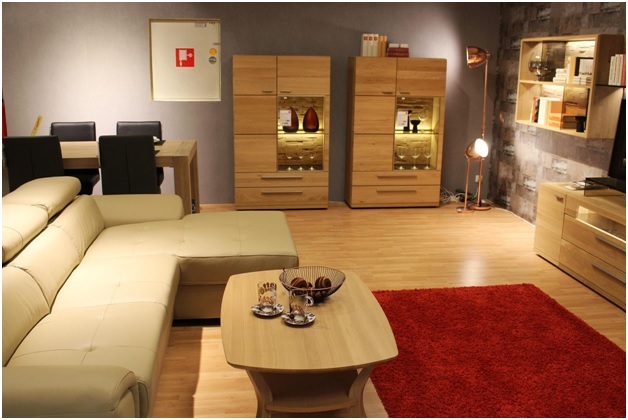 Always think about qualities of lighting from your home for you to have a better and relaxing place.